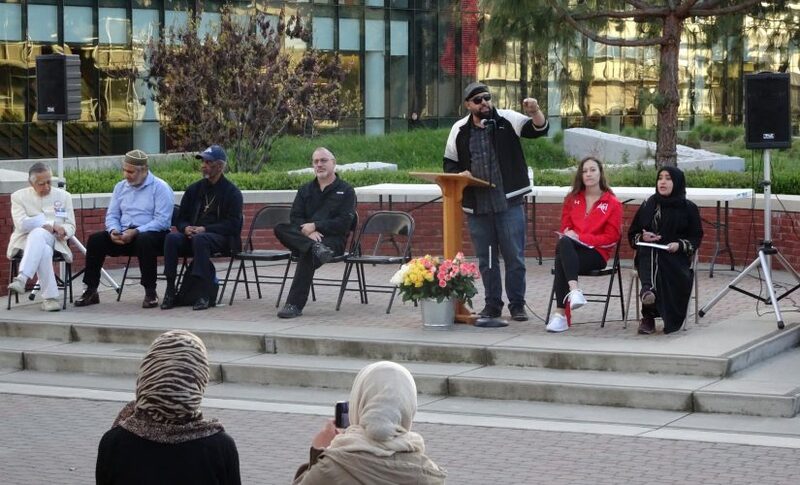 Fresno State students, faculty, community members and religious leaders gathered at the Speaker’s Platform in front of the Peace Garden on March 21 in honor of the victims of the New Zealand terror attack that took place on March 15. Religious leaders of various faiths spoke to a crowd of more than 100 people about the importance of standing together in solidarity and speaking out against hate and intolerance both in the local community and throughout the world. 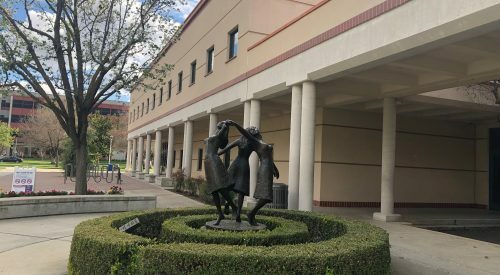 The event was coordinated by Fresno State’s Muslim Student Alliance (MSA) members Jasmine Nagi; the MSA president Eman Hussein, the vice president; and member Sadiyah Saeed in the span of just three days. Nagi said inspiration for the event came from a similar vigil which took place at CSU Bakersfield earlier in the week. She added that she was thankful to the university’s administration and Associated Students, Inc. (ASI) for supporting the event. Speakers at the event included leaders from the Jewish, Islamic, Christian and Hindu faiths, as well as Dr. Frank Lamas, Fresno State vice president of student affairs and enrollment, and ASI Sen. Hunter Sansom. The panel spoke about the atrocity of the attack on the two Muslim mosques in Christchurch, New Zealand. Though the event was in honor of the victims in New Zealand, speakers discussed and condemned past shootings that have been either racially or religiously motivated, including the shooting at a gurdwara, or Sikh temple, in Wisconsin in 2012 which left six dead; the shooting at the Emanuel African Methodist Episcopal Church in Charleston, South Carolina, in 2015 which left nine dead; and the attack on a Jewish synagogue in Pittsburgh, Pennsylvania, in 2018 which left 11 dead. Dr. Sudarshan Kapoor, a philosophy professor at Fresno State and speaker at the event, said he was born and raised in the Hindu faith, but said he calls his religion simply, “Nonviolence and kindness.” Kapoor discussed the inspirational leadership of those whose statues stand in the Peace Garden, before leading the crowd in a pledge against hate. Rev. Carl Jones of the African Methodist Episcopal Church denounced the white supremacist ideology that he said is spreading across the globe, the breeding grounds of which he said are here in America. 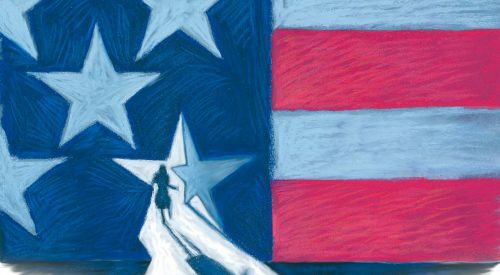 Jones referenced the alleged shooter’s published manifesto, which names several conservative American politicians, including President Donald Trump, as inspiration for his ideology and motivation. Following the speakers’ presentations, those in attendance were encouraged to select one of the many roses that were placed on the stage and hand it to another individual of a different faith from their own. The exchange of flowers was followed by a short prayer session before the conclusion of the ceremony. The event was co-sponsored by ASI, the MSA and the Interfaith Alliance of Central California.